Many people will have awoken today to find out the upsetting news that actor Robin Williams has died. After suffering bouts of depression, it is suspected that he took his own life in his Californian home yesterday morning. He leaves behind a wife and three children, who our hearts go out to at this difficult time. 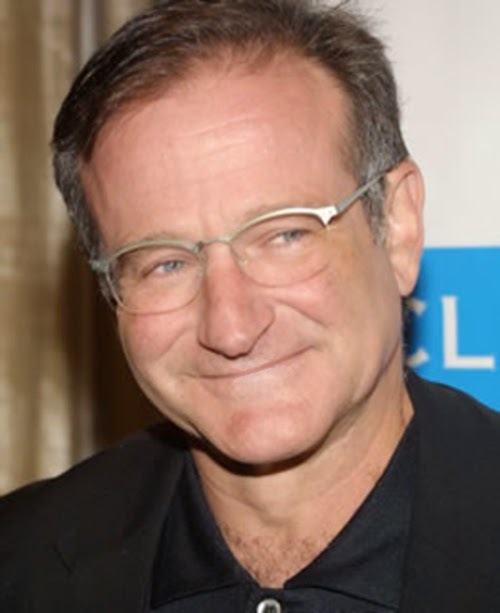 Robin Williams was best known for his superb talent in acting, allowing him to assume a wide variety of roles, capturing audiences around the world. 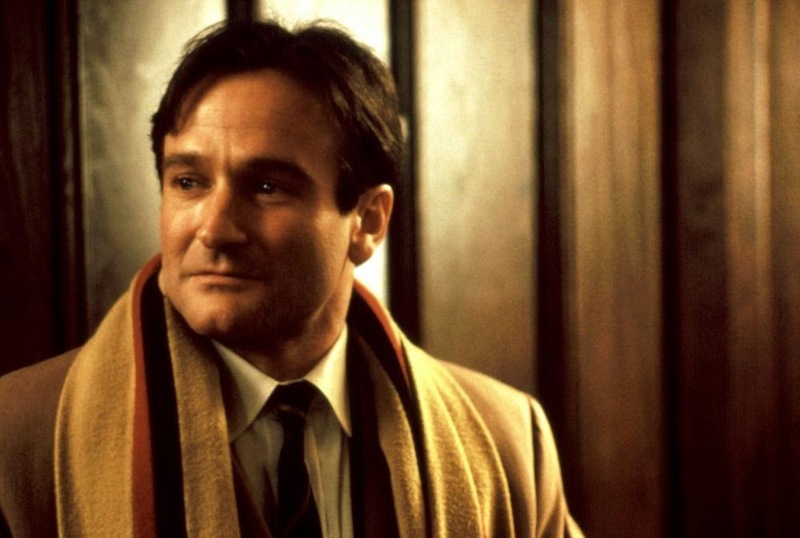 Some of his most notable and memorable works are Good Will Hunting, Dead Poet’s Society and Mrs. Doubtfire, no doubt favourites of many a family. He was an actor that inspired many people through the characters he played, bringing a certain unique charm that filled you with hope and warmth. Is it odd that we mourn celebrities that we have never personally met? This death will certainly affect a number of people whose only connection with him is watching a film through a television screen. It seems those we so regularly invite into our homes through a film or series become akin to that of extended family. We are also reminded that no one is immune to death, grief and loss, it happens to everyone, even the celebrities we so often idolise. I certainly haven’t escaped without shedding a tear for an actor I have grown up watching, an actor who has contributed to the shaping of my childhood through his portrayal of the genie in Aladdin, to Alan Parrish in Jumanji. Much like talking about death is a taboo, talking about mental health is somewhat of a taboo in our society as well. Often when people need help the most, they are unsure who to turn to, but there are a number of UK charities that can support people suffering from a wide range of issues. ‘Mind’ is a nationwide service that provides advice, information and support for individuals and families regarding mental health. You can visit their website HERE. There has been an outpouring of grief and remembrance on Twitter over the last 24 hours, with #RobinWilliams and #depression being in the top 10 trending hash tags. He was a kind-hearted man who inspired us in so many ways and will surely be missed by all of those who knew him. 2014 marks the one hundred year anniversary of the start of World War One. 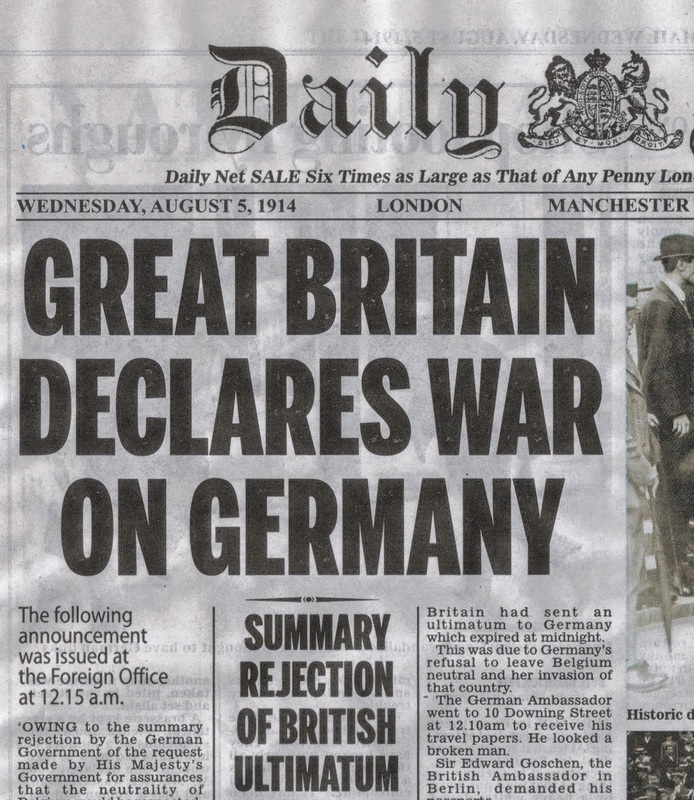 On August 4th 1914 at 11pm, after a failed ultimatum and the invasion of Belgium, Britain declared war on Germany, embarking on a bloody and horrific war that lasted four years. To mark this devastating moment, an artist has created a ‘lights out’ movement, to last for one hour between 10pm and 11pm this evening, where all lights except one or a candle are turned off to reflect on the events that unfolded a hundred years ago. You can find out more here http://www.1418now.org.uk/lights-out/. Almost every living family today will have some form of connection with World War One, whether a grandfather or great-grandfather fought for their country, whatever the link it is still an emotional subject for many people. Every year on the 11th hour of the 11th day of the 11th month we mark the armistice at the end of the Great War with a moment of silence in remembrance of those who sacrificed themselves. 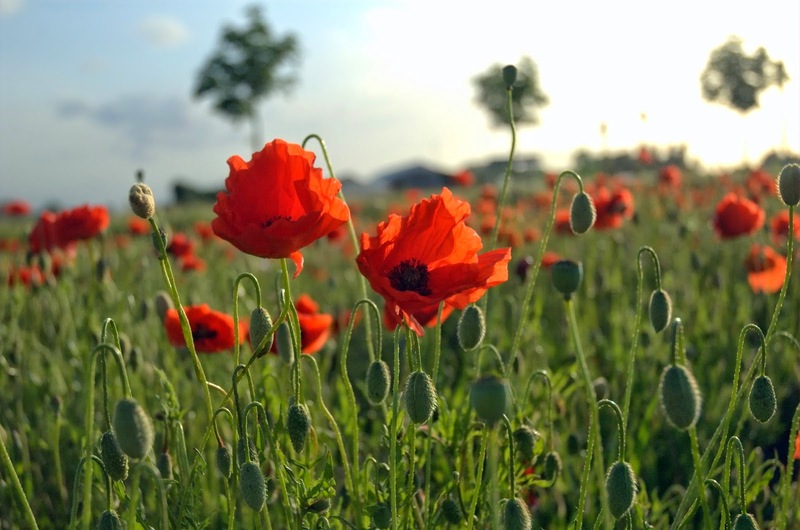 This year however, there are a number of events taking place across the UK to encourage people to learn more about World War One and share their family histories. Maybe this World War contributed to the taboo surrounding talking about death, dying and loss. With grief and bereavement on such a national scale, it no doubt had an effect on the way that people approached the subject. For many it is difficult to imagine so many loved ones leaving for war, the uncertainty and despair, waiting to hear from your father, brother, husband. However for others, this fear is still very real, with family members fighting in conflicts across the world on a daily basis. A phrase we utter is ‘lest we forget’ though in some ways it seems we already have.